According to the Kremlin’s press service, the development of Russian-Slovenian relations is on the agenda. It is noted that special attention will be paid to the exchange of views on geopolitical and international issues. Several bilateral documents are also planned to be signed. It is possible that the negotiations will include discussion on the implementation of the North Stream-2 project. The North Stream has not only economic but also geopolitical significance. 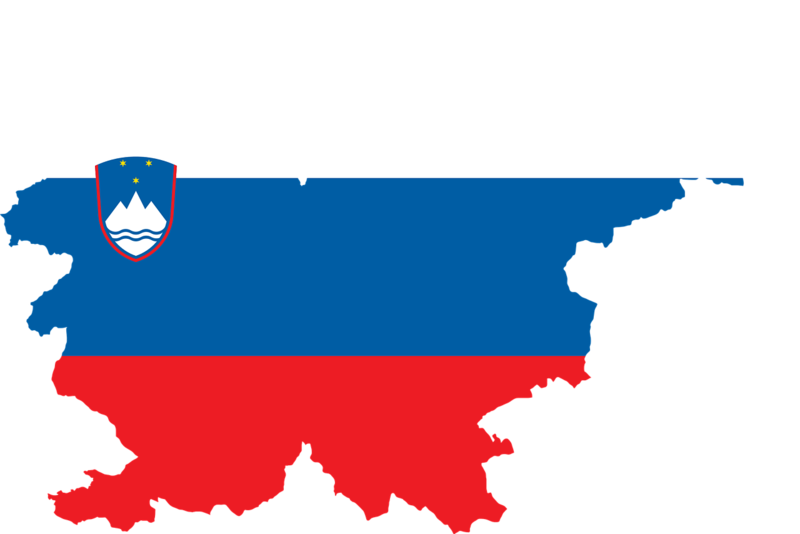 Slovenia and Russia have common Slavic roots. This can make Eurasian economic and political cooperation between the countries easier. Also, Slovenia is inhabited by an Orthodox Christian minority which is about 2.2%, while most of the population is Catholic. Russia as a Christian Orthodox country has an interest in communicating with and supporting Orthodox Christians and the two countries’ belonging to broader Christian civilization as a whole. After the inauguration of Donald Trump, Vladimir Putin began to establish a new political agenda to restore Russia's influence in Europe. Without the US applying pressure to keep up the sanctions, there is good chance for a re-establishing of ties between Russia and Slovenia. Recently, Putin already started to work in this direction by visiting Hungary. The first president's visit to Europe after the Trump's inauguration passed productively for both sides. The Nord Stream project was also discussed at the last visit.